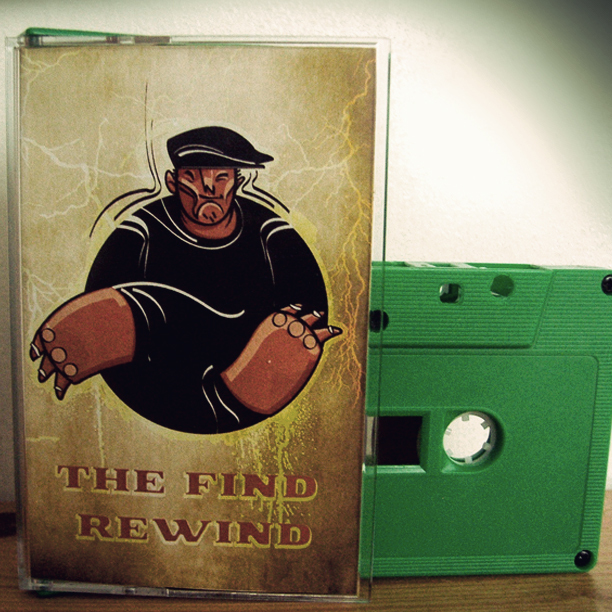 The Find Rewind' is a limited edition tape that dropped in 2010. Limited to 100 copies, the cassette sold out in the first week. Peep this gem featuring unreleased instrumental tracks by a wide array of producers like Kev Brown, Dela, Kero One, Headnodic & More. Hosted by prolific producer K-Murdock of Panacea. Hip hop is the main ingredient, but influences from genres as jazz, soul and electronic music are evident. Brought to you by The Find Mag. Make sure you stay up on them and look for future releases!